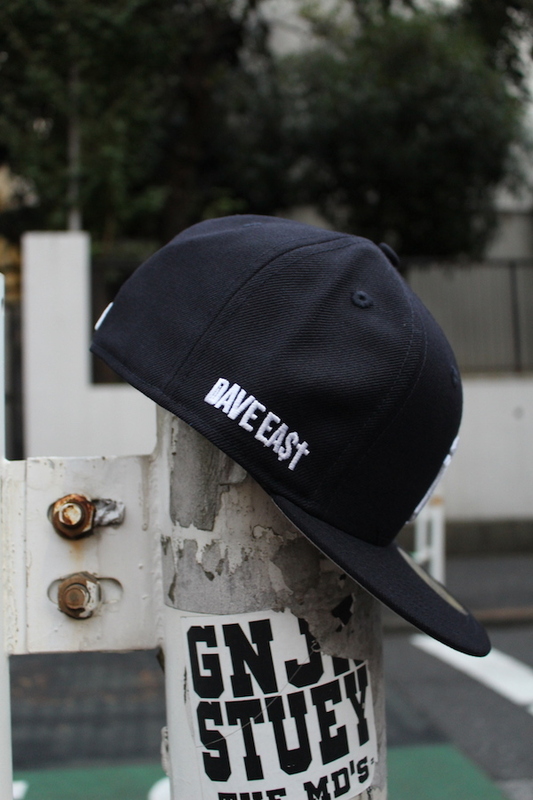 明日発売!! 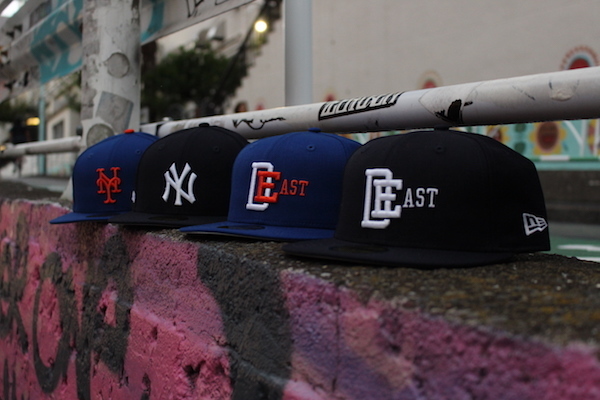 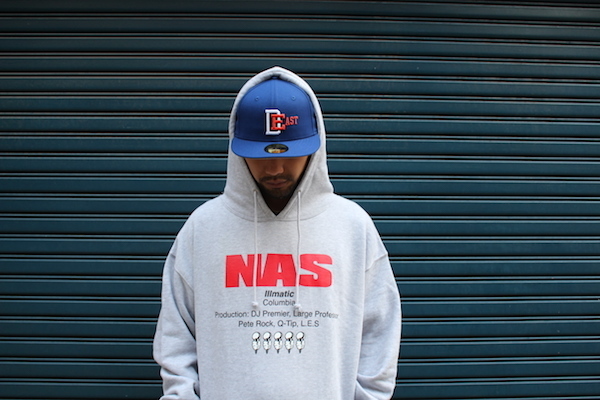 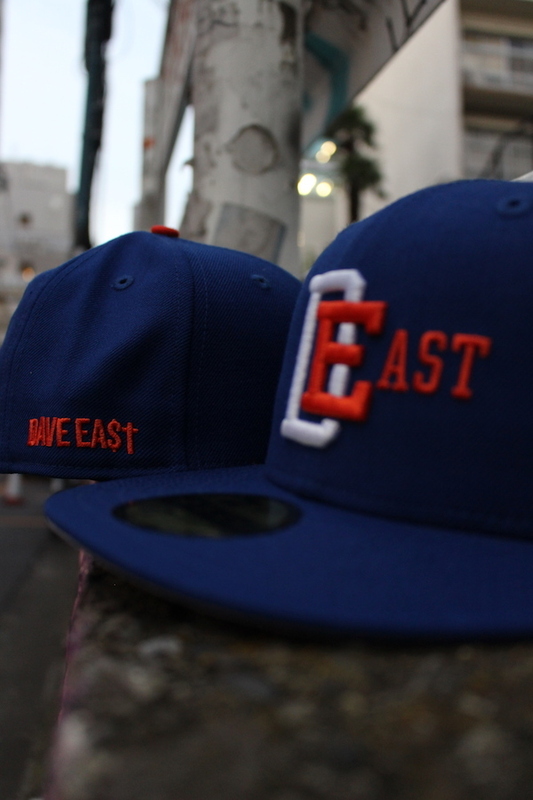 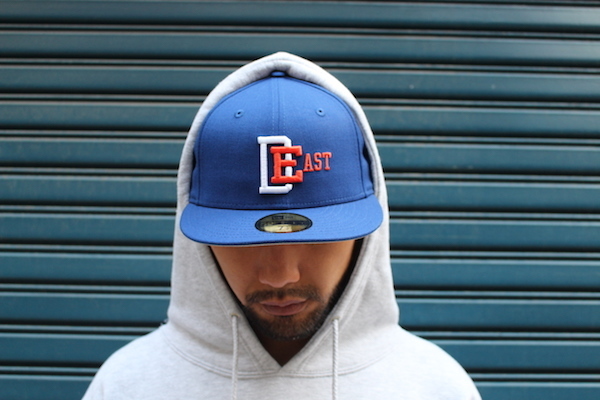 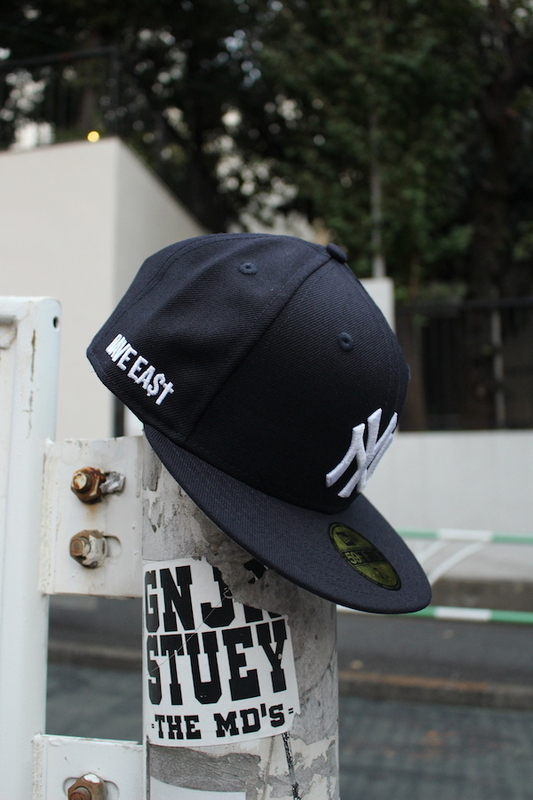 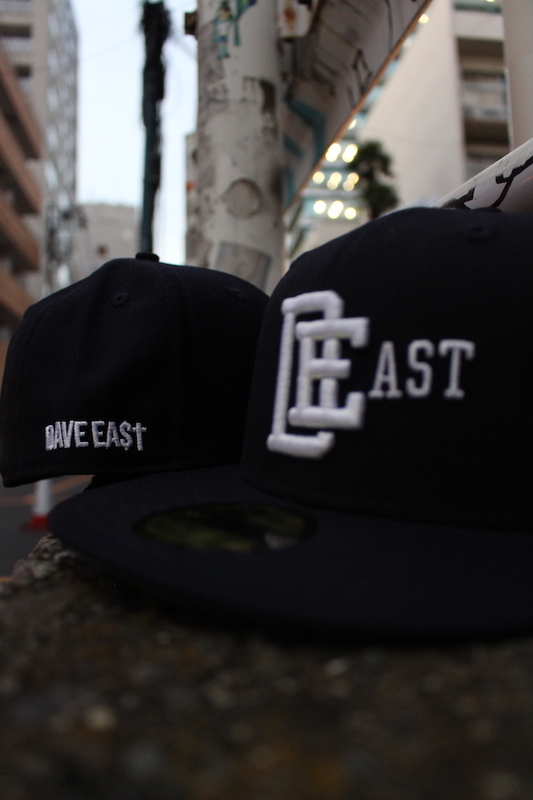 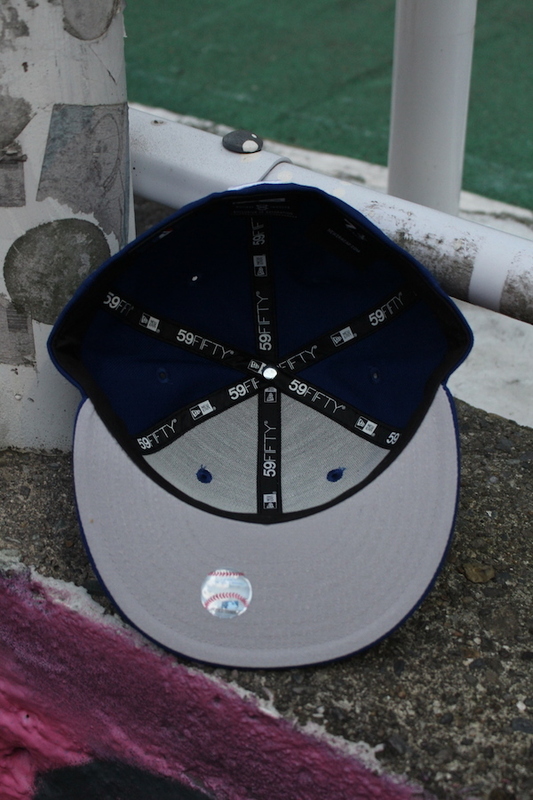 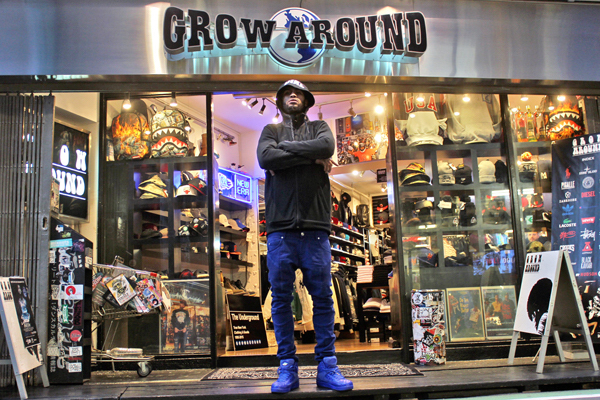 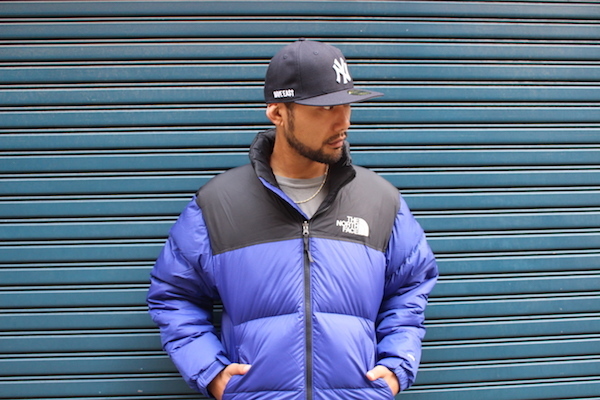 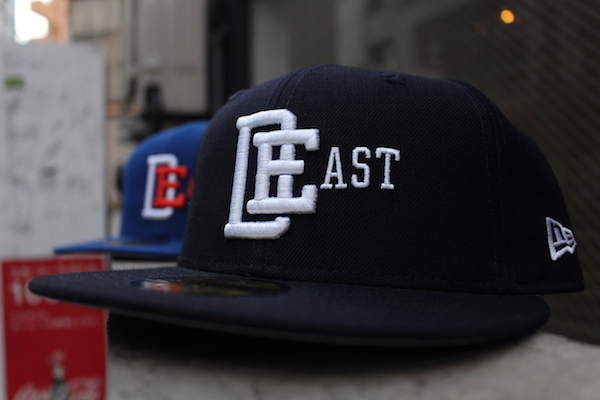 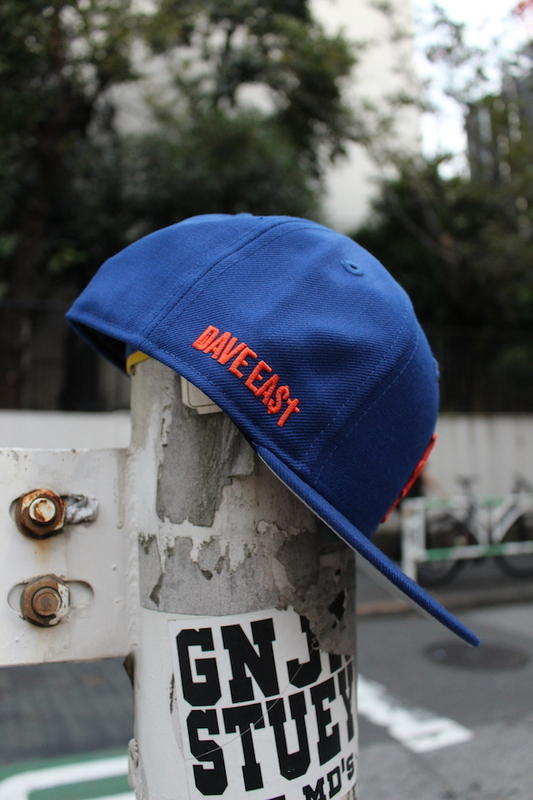 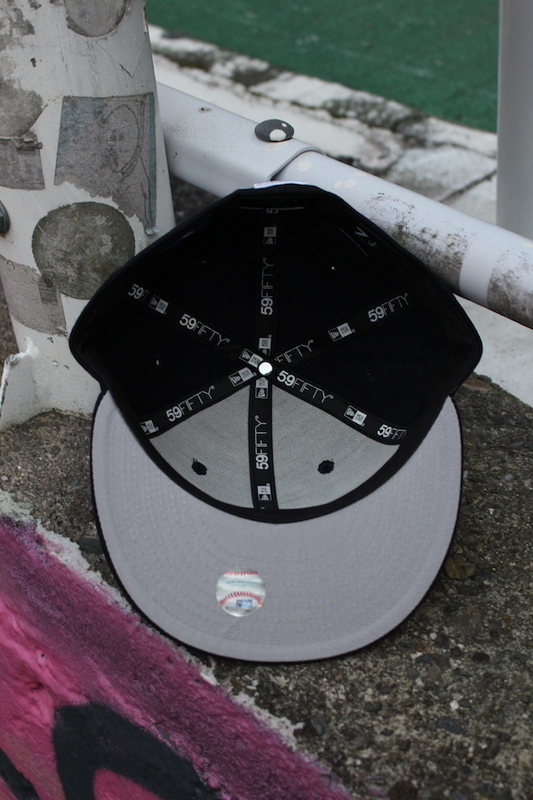 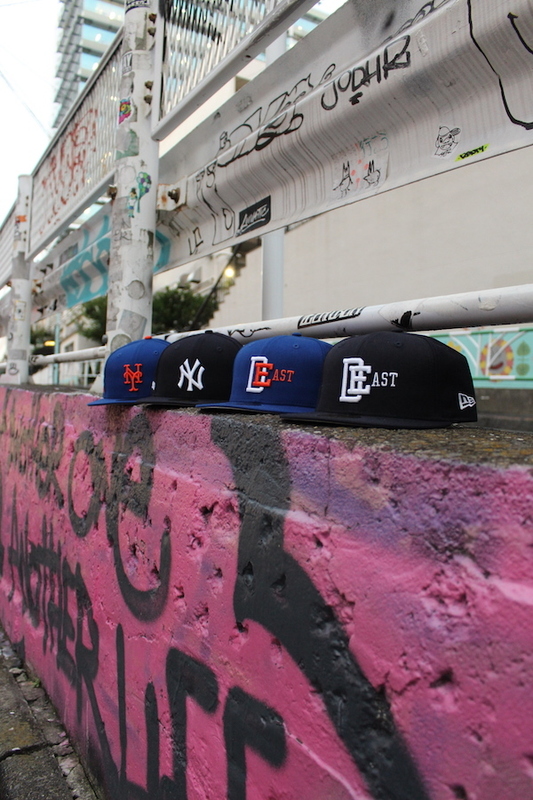 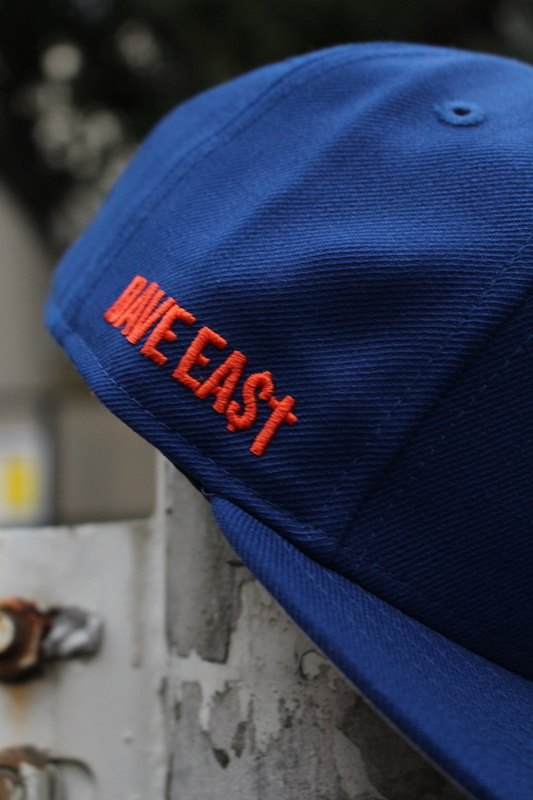 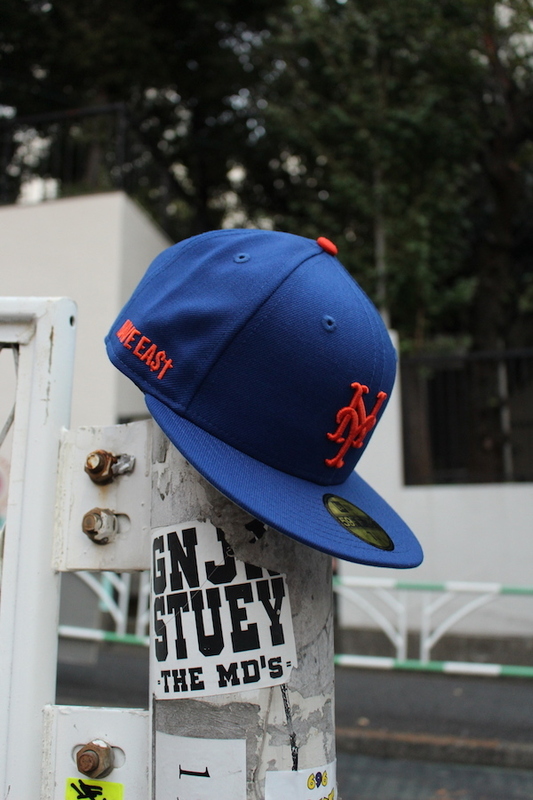 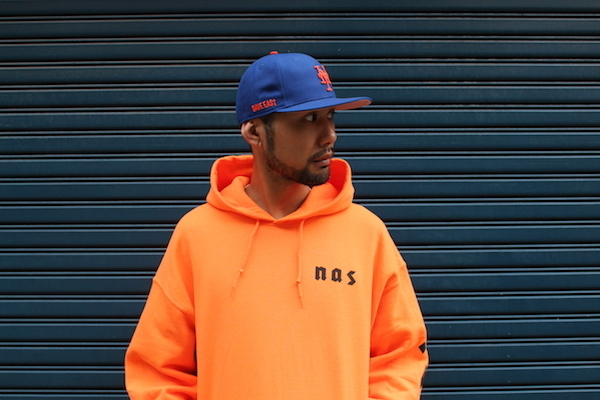 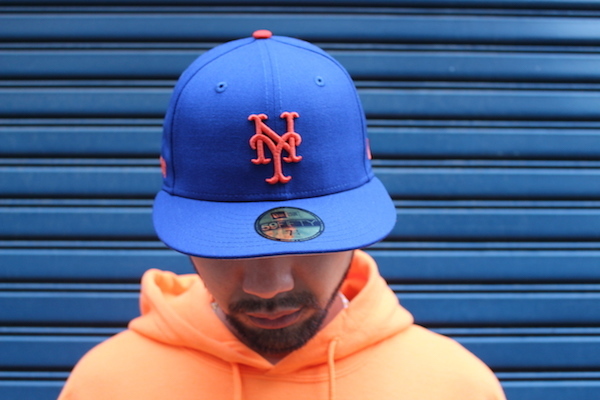 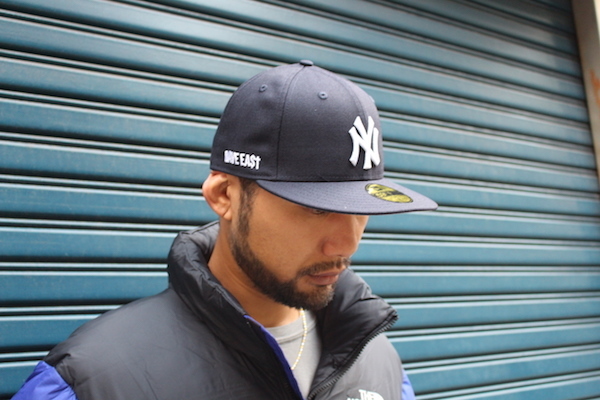 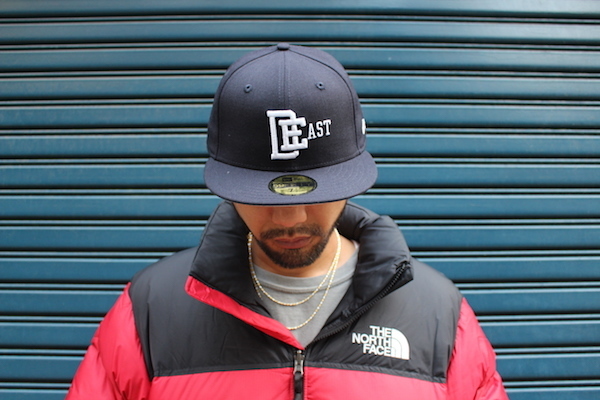 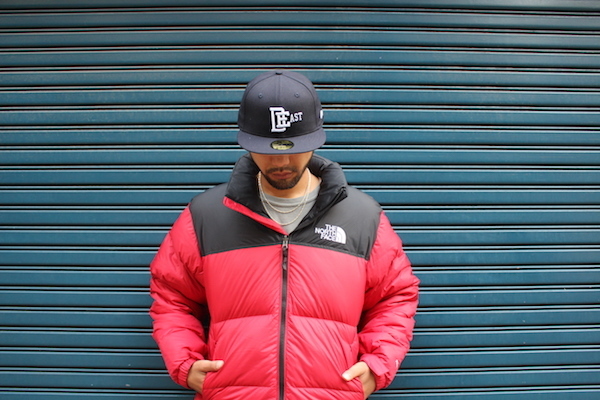 HARLEM限定 DAVE EAST x NEWERA FITTED CAP!! 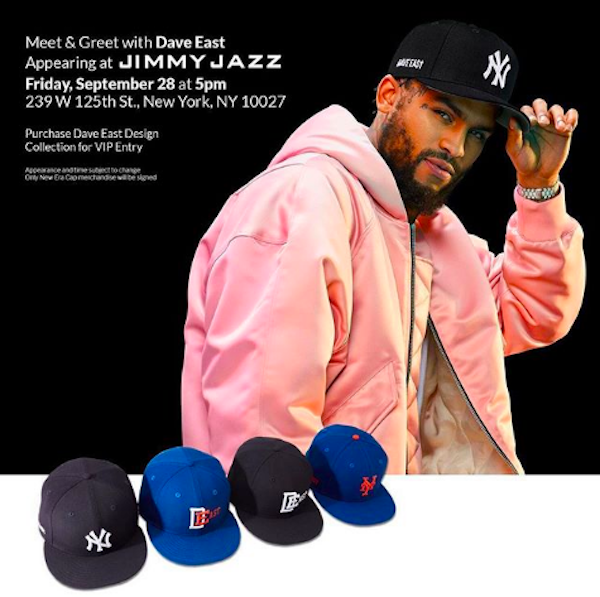 It’s Always Love At Home Shittin Me @jimmyjazzstores @neweracap I Apologize To Whoever Didn’t Get A Hat Or A Picture You Know How NYPD Do 😫 All Love To Everybody Involved I Understand Why They Mad Now 🤷🏽‍♂️🙌🏽 BELOVED OCTOBER 5TH WITH @realholidaystyles COP THE FUCC UP!!!!! 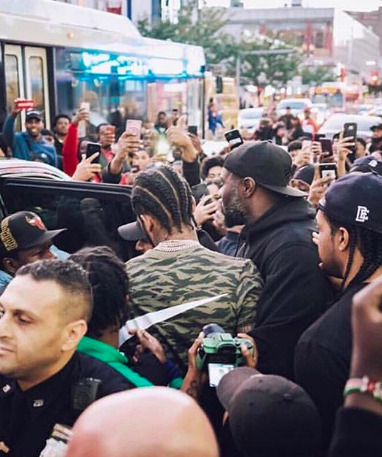 Snoop Dogg & Dave East "Cripn 4 Life"